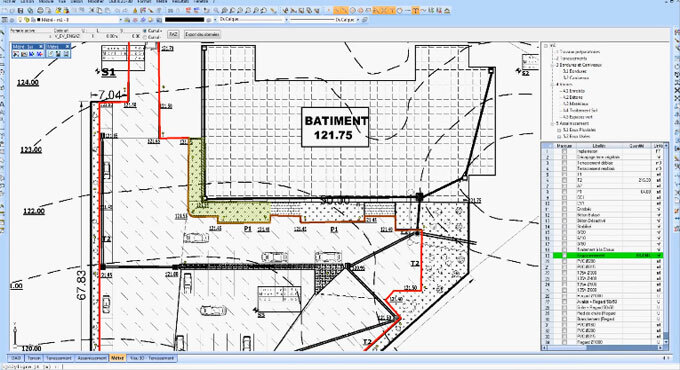 This construction video tutorial offers some useful suggestions on how a quantity surveyor can make estimation with the help of DWG or PDF files or scanned images. Here the calculation is carried out by associating the drawing to the HTML section. The drawing of entities are created on the plan while exploring on a CAD drawing. Based on the formula provided to the item, the linear value of your phase value is impacted automatically. While choosing the item from the catalogue, prior to make calculation, make sure that there is connection amid the estimates modules and the formatting of the region document.